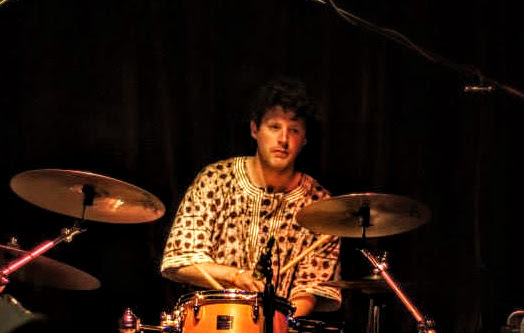 Josh Conneran, Wamba’s original drummer, studied various forms of drumming ranging from the Pacific Islands to the Pacific Northwest. He played for several West African musicians including Ali Farka Toure’s nephew. He currently plays drumkit in several Portland-based projects including Dusu Mali Band, Mark it Zero, and 1,000 Fuegos.